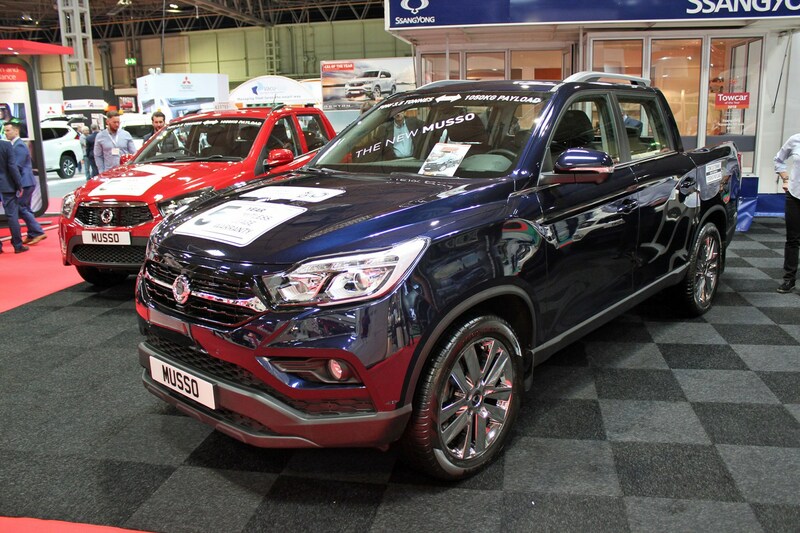 Parkers Vans is live at the CV Show 2018, bringing you coverage of the major van and pickup news – you'll find information on all of it right here, complete with links to the full stories. 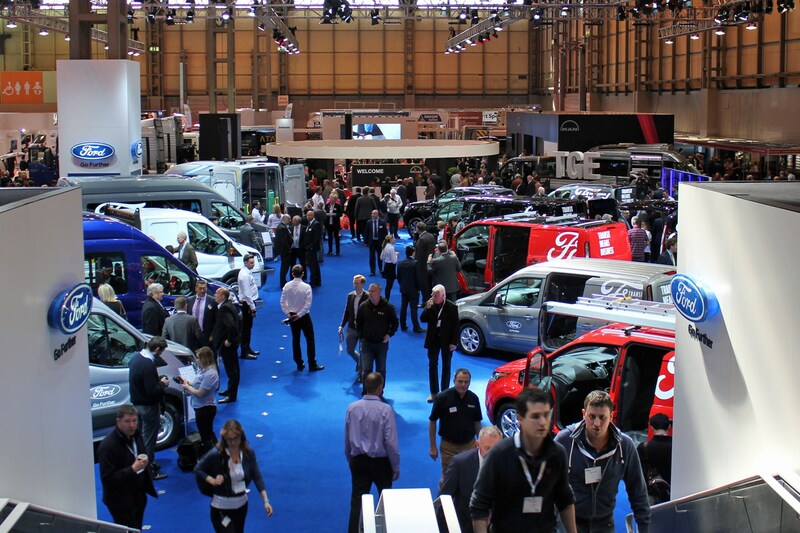 What is the CV Show? 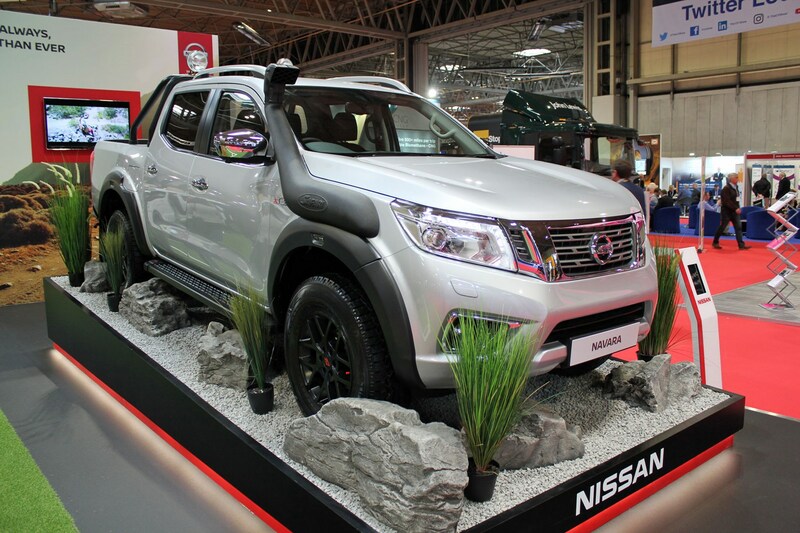 The CV Show is the UK’s ‘best attended, largest and most comprehensive road transport and commercial vehicle event’, and your chance to get up close and personal with all the latest vans, pickups and other working machines – not to mention meet the key people involved with producing and selling them. 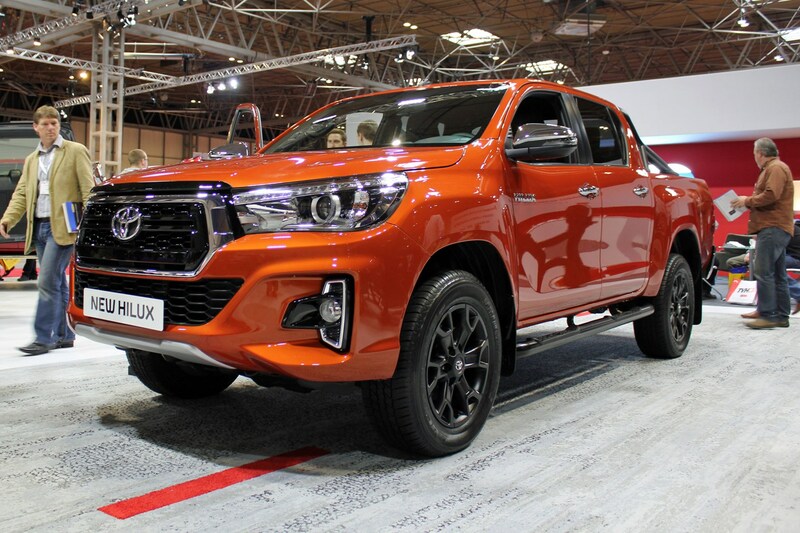 The 2018 CV Show took place 24-26 April at the NEC Birmingham, but don't worry if you didn't make it, because we've got all the latest van and pickup news right here. 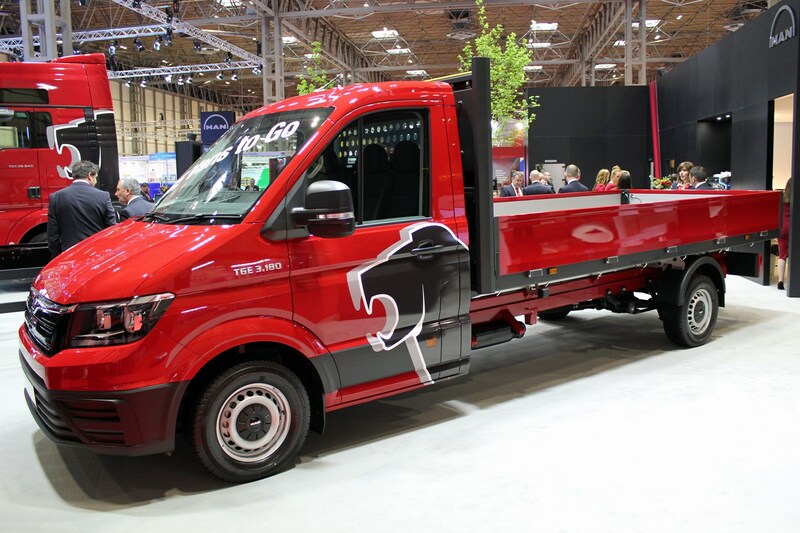 Not to be outdone by partner brand Peugeot - which is launching it's new Built for Business conversions range at the CV Show 2018 (see below) - stand-sharing Citroen is displaying one of the latest conversion options from its own well-established Ready to Run range: a Crew Cab Tipper based on the Relay. 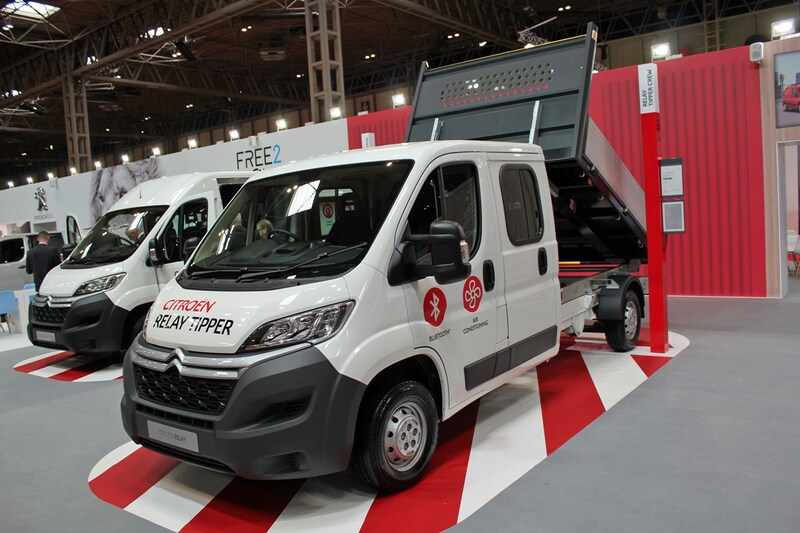 In addition to this you can see a more ordinary Relay panel van and a couple of Dispatch variants - including one fitted with the Grip Control system that's designed to improve traction on low-grip surfaces. 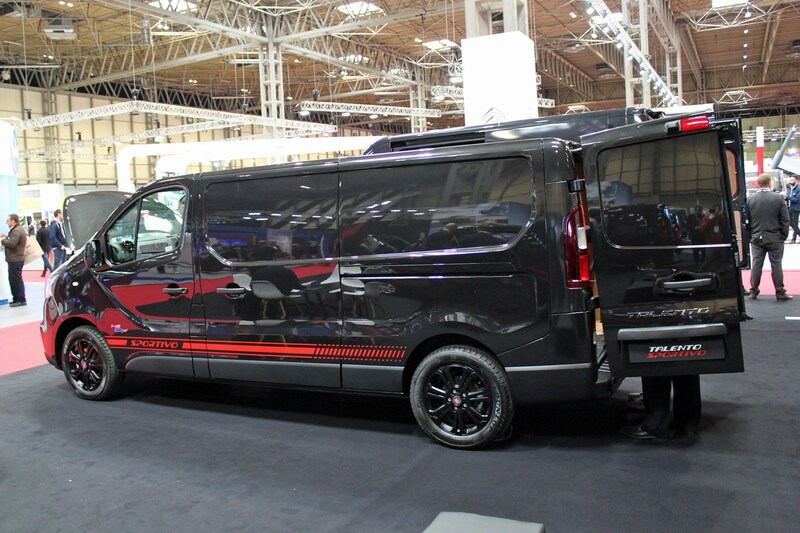 Fiat has a large stand at the CV Show, as usual - with the primary attractions this year a new range of Sportivo vans. Fiat Sportivo is a sporty new trim level, which will be available right across the range from the Fiorino through to the Ducato. Expect more details and images very soon. In addition to these exciting new additions, Fiat is also be showing a Ducato ambulance, a Ducato Luton, a pair of Fullback pickups (LX and Cross), and a Doblo Workup - which is an unusual small van dropside conversion. 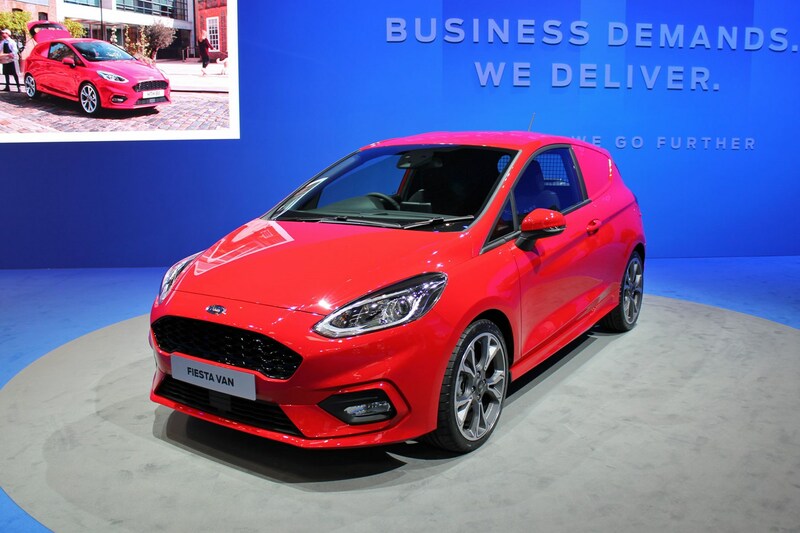 Ford has launched an all-new Fiesta Van at the CV Show - and you can read full details about this by clicking here. Elsewhere on the stand there's a new range-topping Ranger Wildrak X, plus a concept for a 'rolling smart hub' that offers last mile delivery via couriers on foot or bicycle. 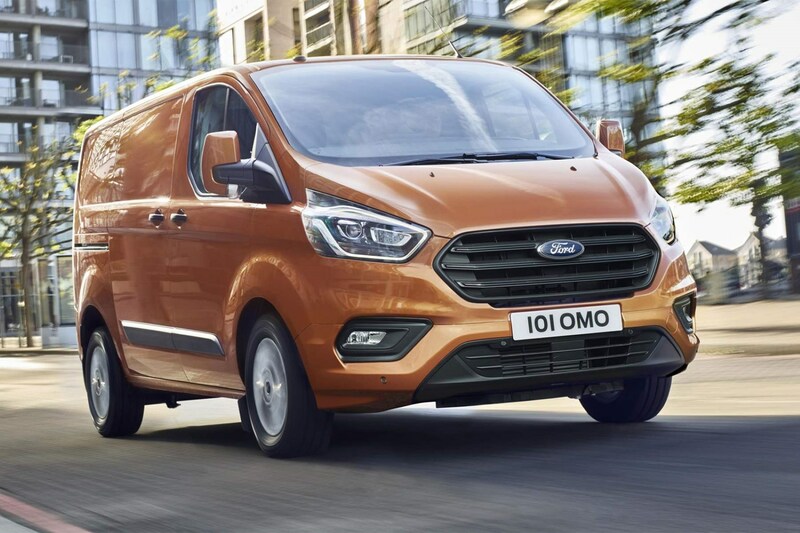 This is also be the first chance for many to see revised versions of the Ford Transit Custom - which we've already driven - plus the similarly updated Transit Connect and Transit Courier. The Transit Custom PHEV is on display, too. 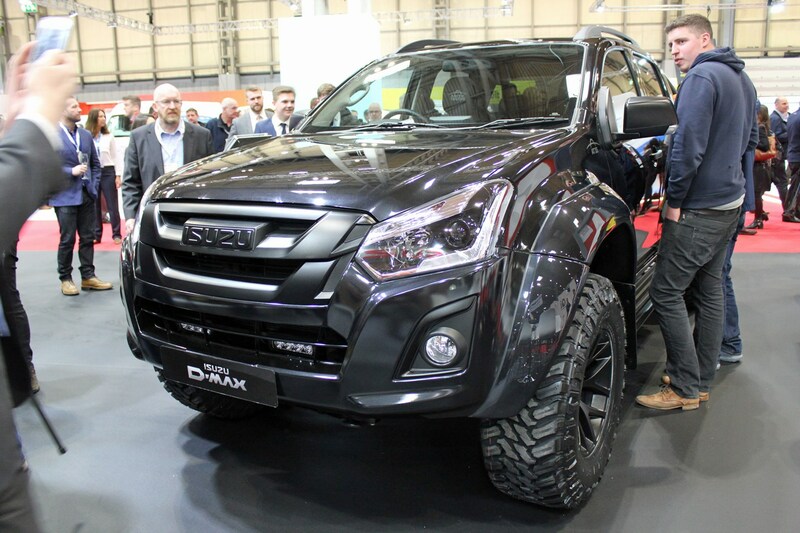 Isuzu has a pair of new D-Max special editions to the CV Show 2018, the Arctic Trucks Steath (pictured) and the Yukon Luxe extended cab, both appearing alongside examples of most of the rest of the D-Max range. 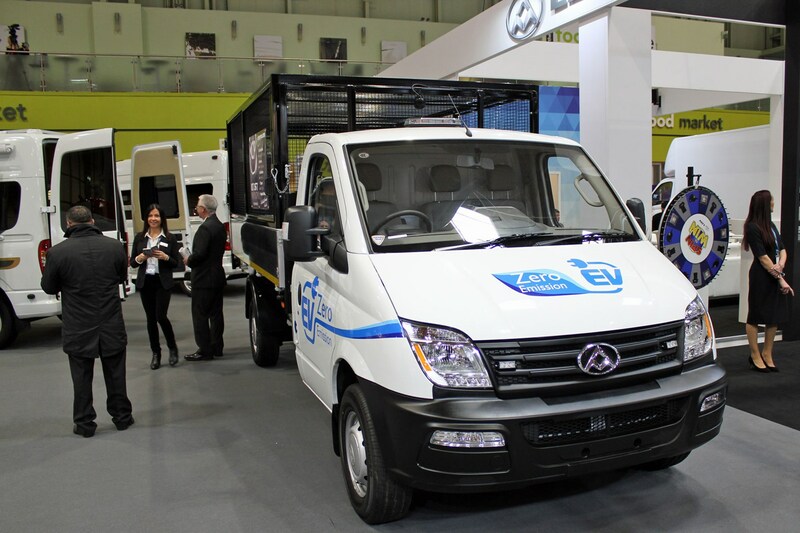 LDV is focusing on its EV80 electric large van range at the 2018 CV Show - but we've also got all the info on a new, smaller electric van plus the all-new V80 replacement complete with 214hp 2.0-litre turbodiesel engine. 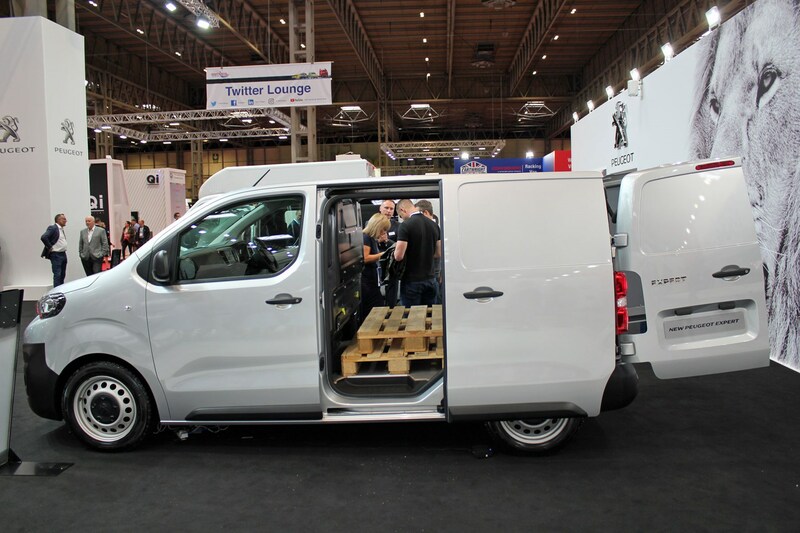 MAN is showing a new Vans to Go range of ready-built conversions. All based on the TGE large van, dropside, tipper and Luton are available to order direct from dealers. 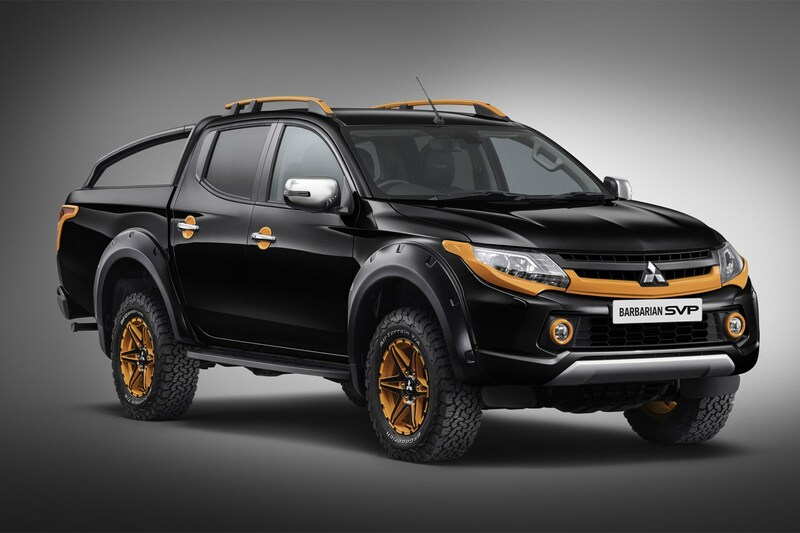 Mitsubishi's main CV Show attraction is the new L200 Barbarian SVP II - a limited edition version of this popular pickup that's available in black or grey but in either case comes with the most extraordrinary orange detailing. Click here for full info. 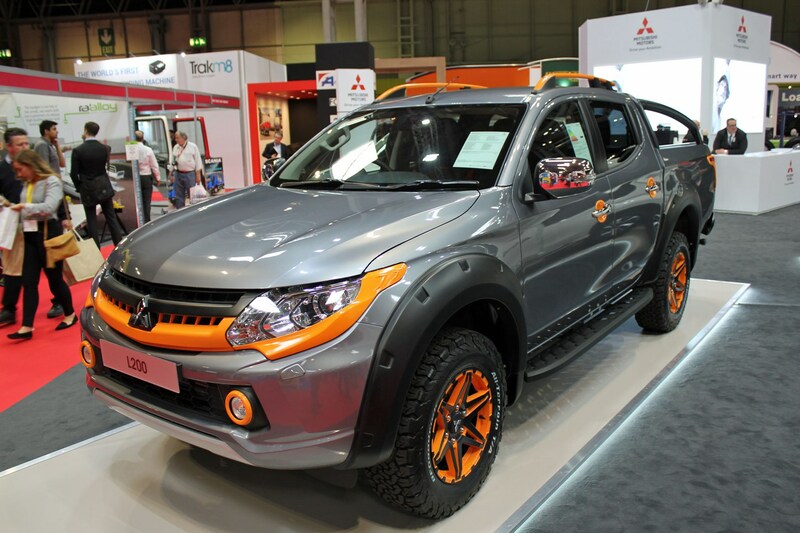 However, it's also launching a commercial vehicle version of the Shogun Sport at the CV Show 2018 - the Shogun Sport is an SUV that's based on the L200. 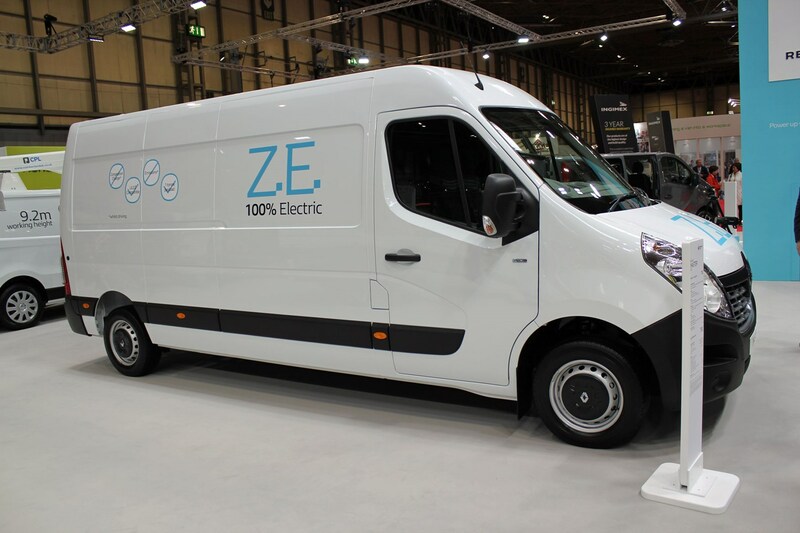 This is the UK show debut for the new 40kWh Nissan e-NV200 electric van, which is now capable of 174 miles per charge - a 60% increase. Read the Parkers Vans review of the 2018 Nissan e-NV200 by clicking here. 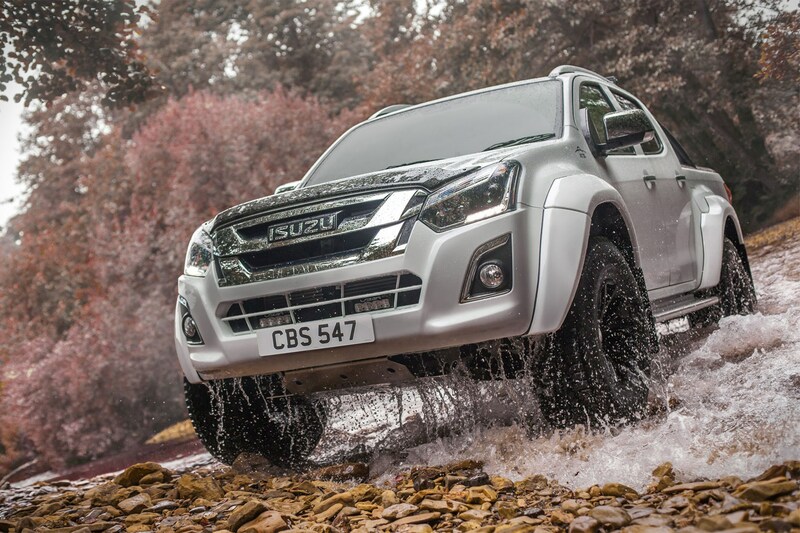 Plus there's a surprise debut for the Navara AT32 - a slightly less extreme Arctic Trucks than those offered by Isuzu and Toyota. 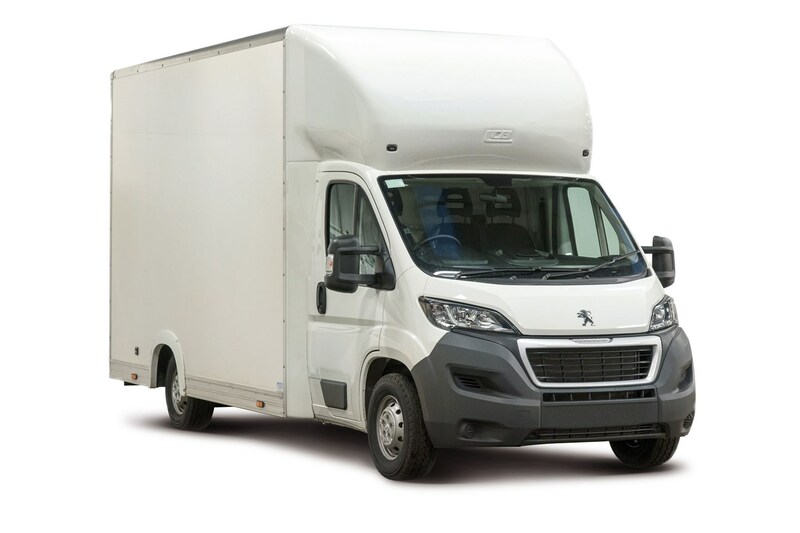 The big news from Peugeot at the CV Show 2018 is the launch of a new range of Built for Business conversions that will be available to order direct from Peugeot van dealers. We've full details of the first six models, based on the Boxer large van, which you can read by clicking here. Elsewhere on the stand you'll find a Partner Electric in Royal Mail livery, as well as the shortest, smallest versions of both the Boxer and the Expert. 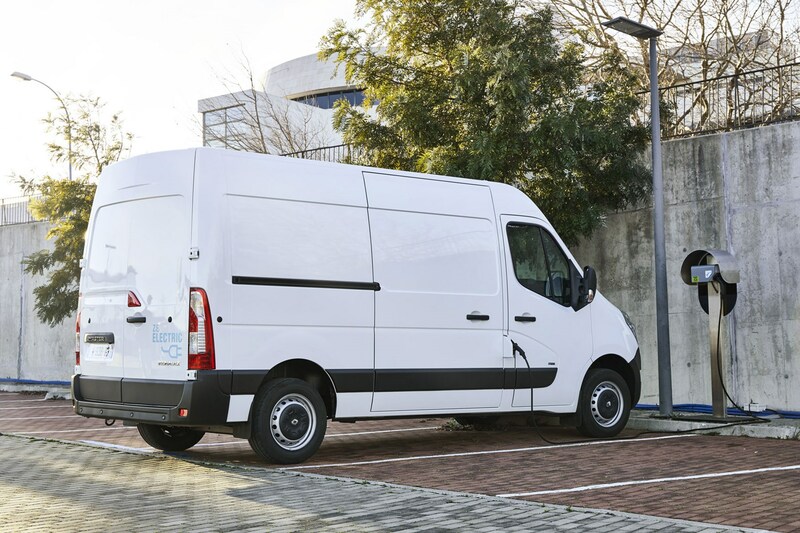 Renault's chief exhibit is the new Master ZE large electric van - which we've already driven, click here to read the review. 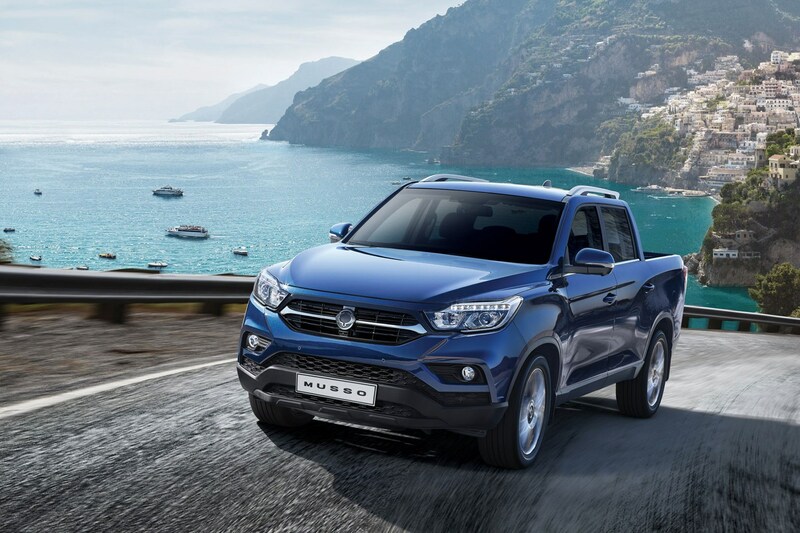 However, with no less than 13 vehicles on display, Renault is also showing off a number of popular conversions, plus demonstrating its new direct-order signwriting packages. 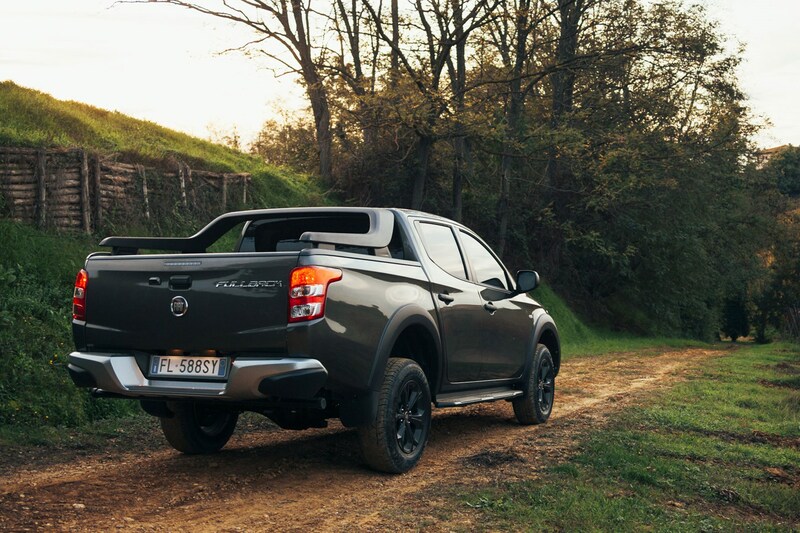 The 2018 CV Show is the UK public's first chance to see the all-new SsangYong Musso pickup truck - click here for more details. 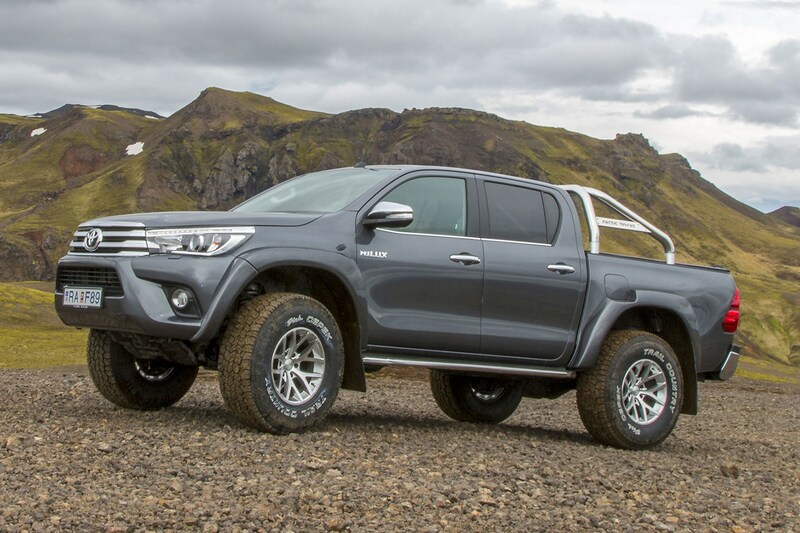 Toyota has the European debut of the new Land Cruiser Utility Commercial, which is now on sale in the UK for the first time ever. Click here for more details. 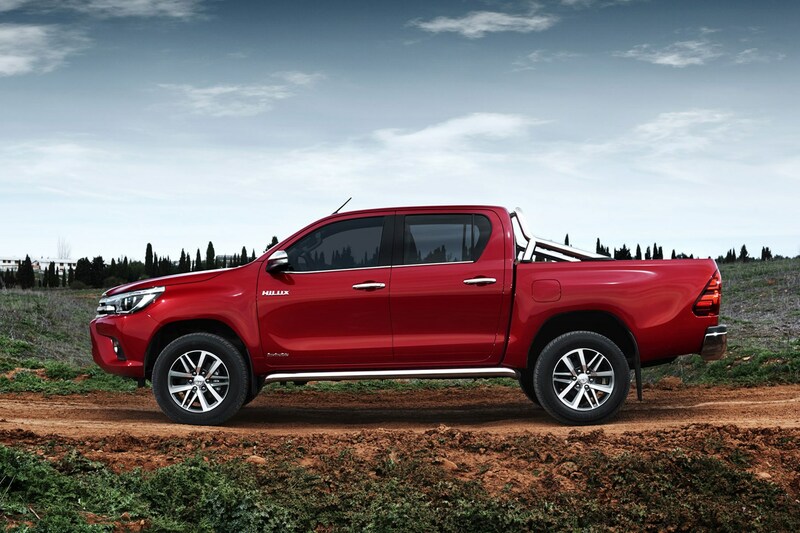 Toyota is also showing the new AT35 version of the Hilux pickup, and a new range-topping Invincible X model which features significantly refreshed styling. 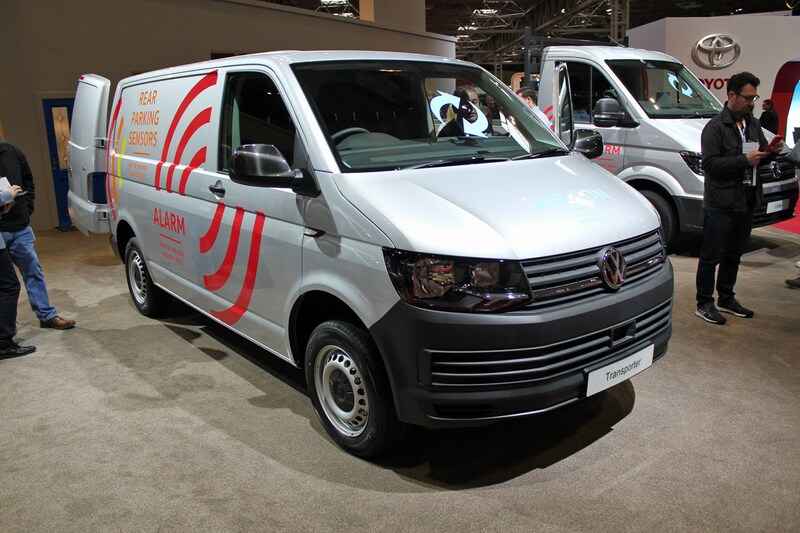 With every model revised since 2015, VW Commercial Vehicles has the newest range of any van maker in the UK - and you can see all of them at the 2018 CV Show. Of particular interest are the new 'business packs' for entry-level models, which offer cut-price access to popular options including air-conditioning. Read about them by clicking here. 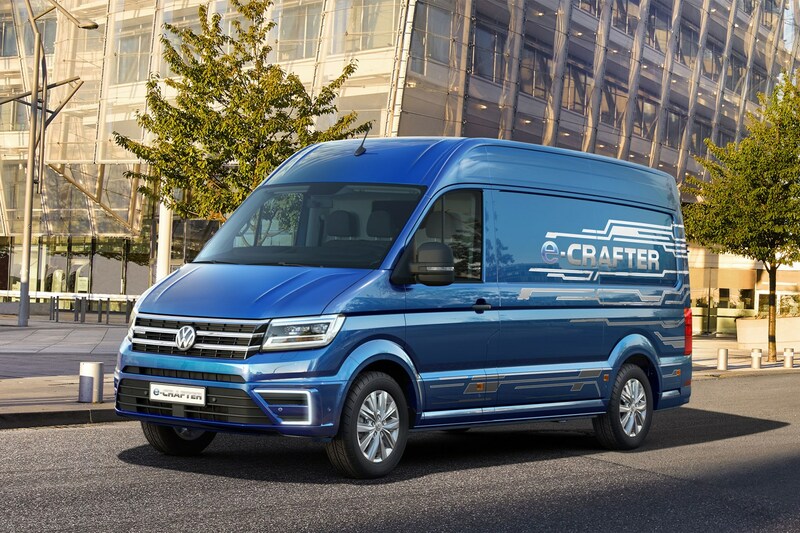 VW is also showing the all-electric e-Crafter, which makes its UK debut at the CV Show 2018, and the Amarok Dark Label.